The flames at Notre Dame Cathedral should remind Jews of the burning by that very same church of tens of wagonloads of the Talmud in the Middle Ages. I do not like to do it, but sometimes it is necessary to remind some Jews of historical facts about antisemitism in France. Many of you have certainly visited Paris or The Notre Dame Cathedral, but how many of you have seen the two statues at the main entrance of the Paris Cathedral? 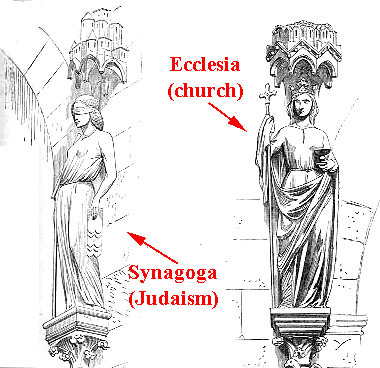 These statues, known as "Ecclesia" and "Sinagoga", represent the Christian theological doctrine of "Verus Israel" according to which the Jewish people are fallen and replaced by the "new Israel" represented here by a woman who stands with her head crowned facing the other woman represented who has her head bowed, blindfolded by a snake and holding in her hands the tables of the Law ...you know, the Jewish people's Torah. Every year, millions of tourist flock to admire and photograph these statues, but do they really realize what they represent? Theft, crimes and persecutions - those were committed in the name of Christianity? We have entered the final phase of the redemption of Israel and of all humanity and it is truly regrettable to see some of our Jewish brothers saddened by this fire when this building represents in all its strength the exile of Israel and the will to replace us. The Catholic Church became the official state religion of France at the conversion to Christianity of Clovis I, leading to France being called "the eldest daughter of the Church." The construction of Notre Dame Cathedral in Paris began in 1160. Construction was largely completed in 1260. 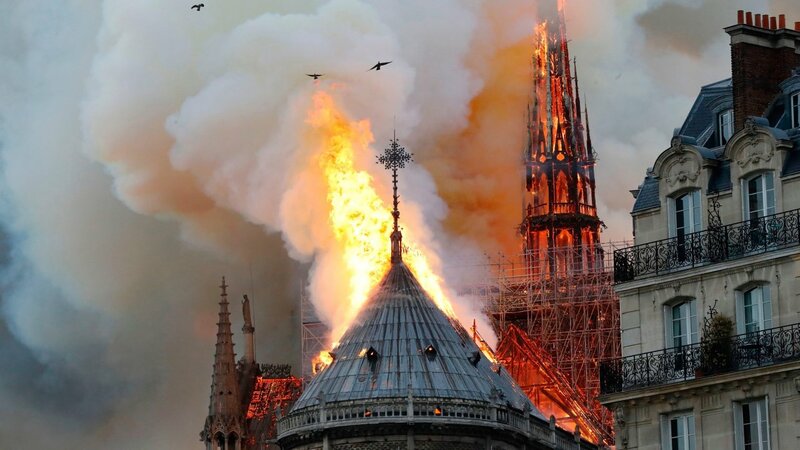 In 1240, in Paris, it was the same Catholic Church which had built the cathedral that held the famous Paris controversy in which the Talmud was tried for blasphemy against the church. There was no way the Jewish rabbis debating the Christians could win. Held at the instigation of Nicolas Donin, an apostate Jew converted to Christianity, he and clerics debated four rabbis, led by Rabbi Yehiel of Paris in the presence of King Louis IX of France. Begun in 1240, the trial ended with the decree, out of the Notre Dame Cathedral, ordering seizure of all copies of the Talmud, that is tens of wagonloads, at least 10,000 handwritten volumes of holy texts (the printing press had not yet been invented) and then burning them on nearby Place de Greve in 1242. Two of the rabbis, Rabbi Shmuel of Falaise and the Maharam Rottenberg, who participated in the debate are well known to us today through the prayers they composed and the elegies about the burning of the holy books which are still part of our liturgy. But who was that Louis, King of France, who cooperated so willingly with the church? Louis IX (1226-1270), grandson of Philip Augustus and King of France, was a king of the Middle Ages: a knight, religious, ascetic and hostile to the Jews. In spite of the fact that this opposition worked to its own disadvantage, he opposed the lending activity of his Jewish subjects; he decreed laws against them and even finally ordered their expulsion. Known today as St. Louis, he was very anxious to convert the Jews and encouraged the discussions between the synagogue and the Church to this end. 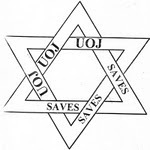 At these theological disputes, it was hoped that some Jews would be converted, or at least shamed, and thus convinced unresolved Christians of the truth of Christianity and the baseness of Judaism. There is reason to believe that Louis took no action to protect the Jews persecuted by so-called crusaders in 1236 in several provinces (Anjou, Poitou, Mançois, Touraine, Berry). When, in 1239, Pope Gregory IX asked the kings of France and Portugal to order the seizure of Jewish books for examination, Louis was the quickest and most zealous to obey. So 24 loads of Jewish books were burned in 1242. 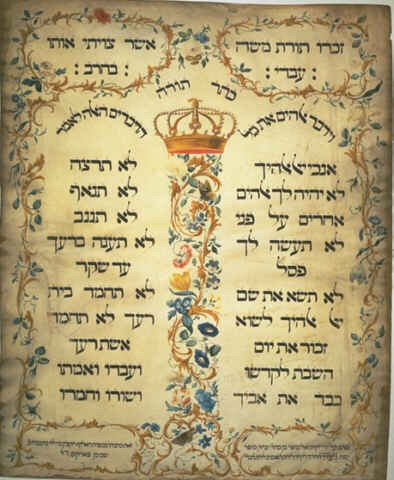 The Talmud's trial, also called the Talmud's Burning, Paris Dispute or Talmud Controversy1 (Hebrew: ויכוח פריז Vikouah Pariz) is a major event in the history of the Jews and their relationship to Christianity. So is King St. Louis a Saint? And what about his anti-Semitic measures? King 'Saint' Louis was marked by a profound anti-Judaism of essentially religious nature. 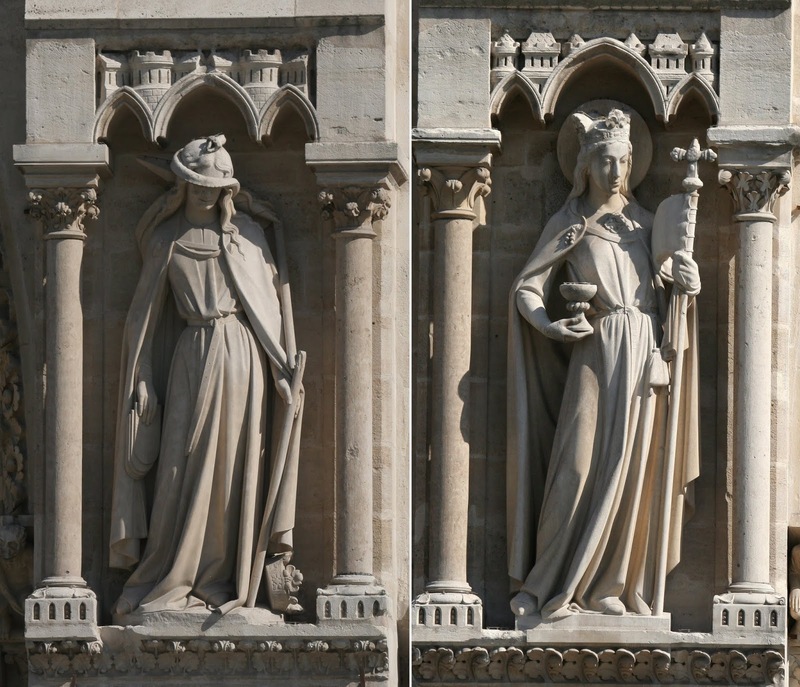 Louis IX, deeply Christian, did not like those Jews who refused to recognize Christ. 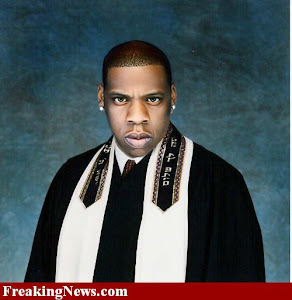 He condemns the Talmud! King St. Louis, moreover, does not like these people who constitute a foreign body inside the kingdom of France that he seeks to unify. 'Saint' Louis goes further. 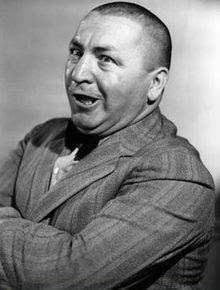 "Christians have a chief," he said to himself, "it's the bishop. The Jews have no one, so I must be the bishop of the Jews and punish them when they behave badly, but also protect them when they are unjustly attacked ... "
Still, Saint Louis was instead a persecutor of the Jews to the point of imposing on them, in 1269, the wearing of the rouelle (a piece of red felt or cloth cut in the form of a wheel, four fingers in circumference, which had to be attached to the outer garment at the chest and back), advocated by the Church which took this decision at the Fourth Lateran Council, in 1215. Saint Louis did not hesitate to apply it, especially for the sake of integration and forced conversion of Jews to the national community. King St Louis was the instigator of the last crusades and massacre of Jews in the Holy Land. France is in state of shock, the Christian world is outraged while muslims are rejoicing on social media. Jews have nothing to mourn. And by way of comparison, was the world shocked when on Kristallnacht November 9-10-1938, 1000 synagogues were destroyed in flames by Nazi Germany, begining of the annihilation of the Jews of Europe?. 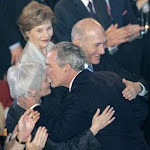 Forbidden sexual behaviors, known as gilui arayot, are viewed so negatively that a Jew is obliged to sacrifice one's life before committing them, only 3 transgressions out of 613 fall into this category. 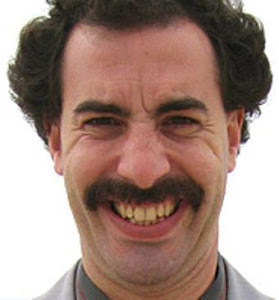 Yonason Abraham, 55, was caught having an 'inappropriate relationship with a married woman'. 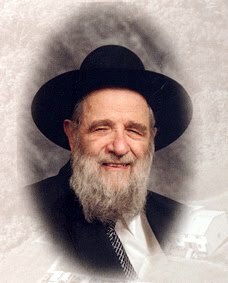 He was forced to quit as rabbi at Toras Chaim synagogue and resigned from his position as a judge at Beth Din court. A senior rabbi has been forced to quit his synagogue after an ‘inappropriate association with a married woman’. Yonason Abraham, 55, said he had ‘fallen short of the standards expected’, adding he was ‘deeply sorry I have let you down’. Chief Rabbi Ephraim Mirvis issued a statement saying the ‘shameful episode ... has shaken us to the core’. 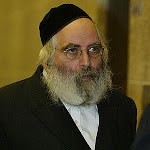 He added: ‘When one of us fails in this manner, we are all greatly diminished.’ The disgraced rabbi is said to have quit over his links with the wife of a millionaire, to whom he gave ‘pastoral support’ in her marital home. 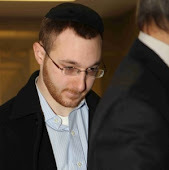 The marriages of both the rabbi and the millionaire were said to have been rocked by the scandal – although it is understood that neither couple has split. Rabbi Abraham had founded the Toras Chaim synagogue near Golders Green in north London, and had long been respected as one of the four judges in the London Beth Din court. He has also resigned from this latter role. His reputation as a devout leader of the Jewish community was questioned last month when he sent his sudden resignation letter to his congregation. The rabbi said he had been under ‘exceptional strain and stress for some time which has taken its inevitable toll’, adding: ‘I now need to help myself and my family.’ A source close to the community told the Daily Mail: ‘He had got far too close to the glamorous wife of a multi-millionaire and senior figure in the community. They have children. She suddenly started receiving a lot of pastoral support from [Rabbi] Abraham at her marital home. It’s said it wasn’t long before he crossed personal and religious boundaries. ‘The husband became so concerned at the rabbi’s frequent visits that he hired a private eye to find out what exactly was going on. The source went on: ‘The husband’s hackles were first raised when his wife said she wanted the family to “embrace their faith” more. They attend synagogue like any other family so this seemed to him an odd thing to say. ‘Then there were all the visits from the rabbi, including his using the swimming pool, which on reflection was odd as well as he was supposed to be there to give pastoral support. His worst fears were realised when the private eye produced evidence that left him in no doubt the rabbi was behaving inappropriately. ‘It was assumed they were divorcing but somehow they are holding it together. The rabbi’s reputation however has been ruined. 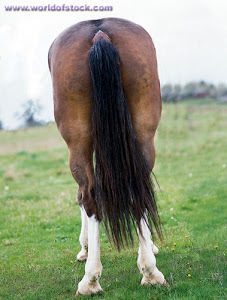 The millionaire and his wife declined to comment when approached by the Daily Mail with the allegations. Rabbi Abraham also declined to comment. 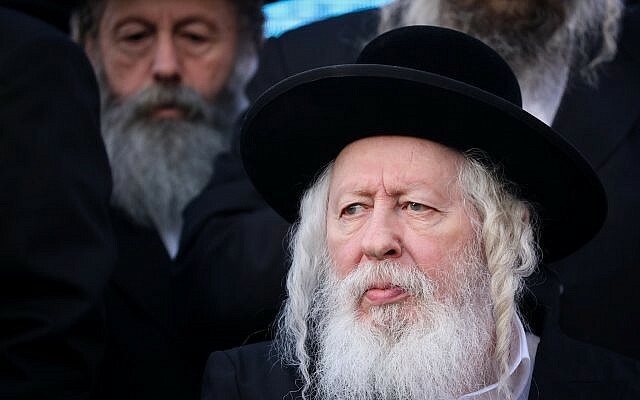 Chief Rabbi Ephraim Mirvis told rabbis in his statement: ‘A Beth Din [religious judge] must be unimpeachable – anything less is entirely unacceptable. 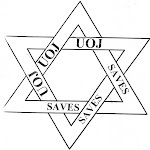 ‘It was for this reason that I, together with the United Synagogue, ensured that the matter was dealt with so swiftly. ‘This shameful episode has been met by many with disbelief and has caused great pain. 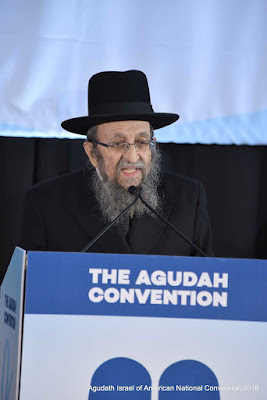 A spokesman for the Chief Rabbi refused to elaborate on the details of the scandal, but dismissed concerns that the Jewish court could face appeals in cases heard by Rabbi Abraham going back years. Ger - The Epitome Of Perversion! 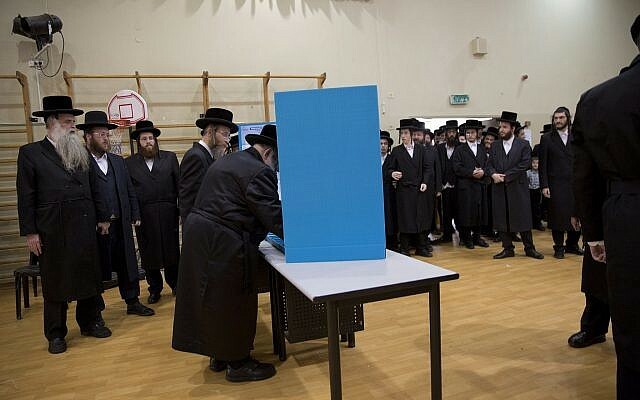 A female Likud election worker was forced out of a polling station in the ultra-Orthodox city of Bnei Brak during Tuesday’s election at the request of the leader of the Ger Hassidic sect, Rabbi Yaakov Aryeh Alter, according to a Friday report in Haaretz. 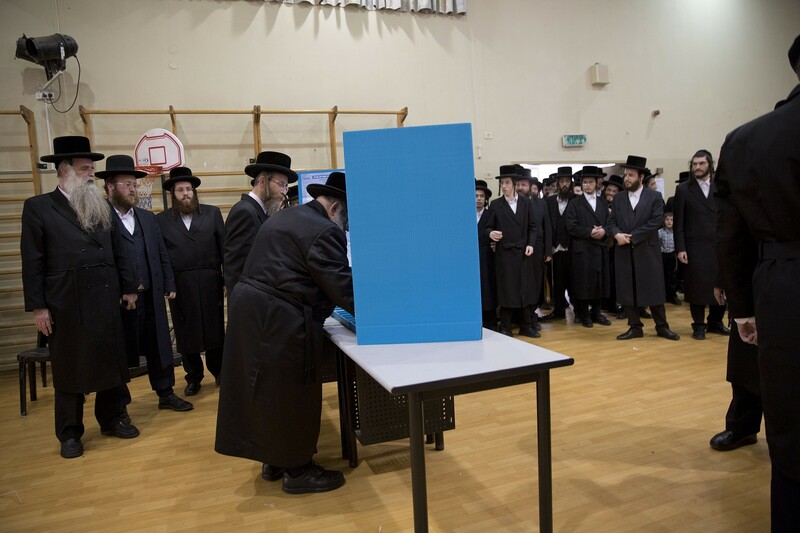 The woman initially refused to leave the polling station, so the rabbi’s followers contacted Likud Knesset members who arranged to have the woman removed, the report said. 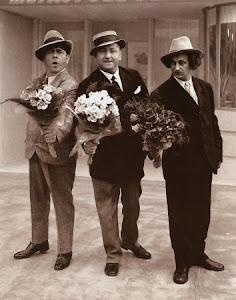 The Likud lawmakers sent a male party official to the polling station to replace the woman “while she took a lunch break,” during which time the rabbi cast his ballot. “They did almost everything to try to convince her to leave, including offering her money,” the source said. 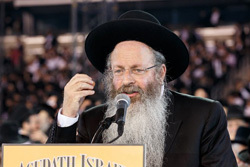 Alter is the Admor, or head, of the Ger Hasidic movement and the powerful patron of Deputy Health Minister Yaakov Litzman from the United Torah Judaism party. The head of the Likud polling committee Yaakov Vidar downplayed the report, saying the party made “manpower changes as needed” during the busy election day. Ultra-Orthodox communities frequently try and impose a separation between men and women. 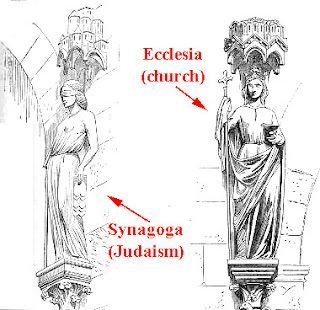 The two genders sit separately at synagogues and weddings, and women and men who are not relatives refrain from physical contact. There have also been attempts to enforce gender segregation on public buses, but the Israeli Supreme Court has ruled it illegal, and also frequent instances where ultra-Orthodox men have refused to sit next to women on planes. It’s not just in person, most of Israel’s ultra-Orthodox media — which includes four daily newspapers, two main weeklies and two main websites — refuse to show images of women, claiming it would be a violation of modesty. Roughly 20 years ago I graduated from a Hasidic yeshiva high school that failed to instruct me to read or write in English, or educate me in basic math, science, or history. Today, yeshivas are suing to continue their decades long pattern of educational neglect, without any regard to the suffering of their students. And like Sun Tsu famously wrote, “all warfare is based on deception,” they’re masters at manipulation. But the state and courts must not be blinded by their tactics. Last November the New York State Education Department revised its guidelines for non-public schools to make sure that all students in New York receive an education that’s up to standard, as required by law. 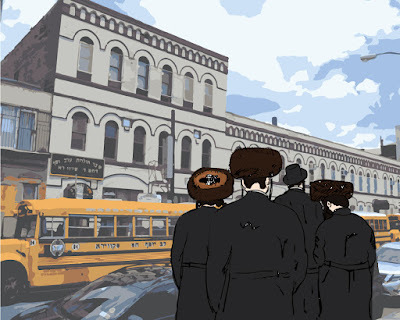 For many years, Hasidic yeshivas have been violating the constitutional rights of their students, ignoring state law, and systematically neglecting the education of their students. 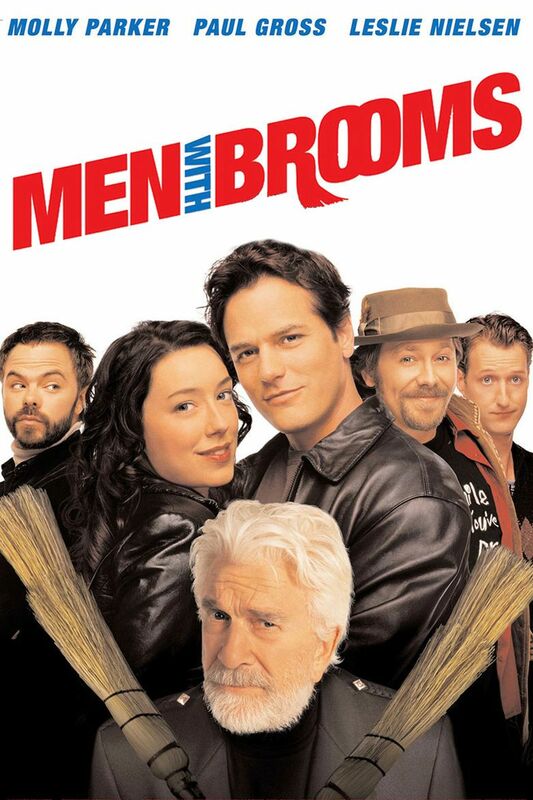 Subsequently, over the years, thousands of young Jewish Hasidic boys have been left without even a rudimentary education. Thanks to the efforts of Naftuli Moster, the executive director of Yaffed, and a group of former students and parents, the state finally stepped up its commitment to reasonable oversight. But what started as an advocacy effort over a social, ethical, and civil injustice has now spiraled into a political and religious battle. In March, a group of Catholic and elite private schools—like Brearley and Spence—filed separate lawsuits to prevent the state from enforcing the guidelines. 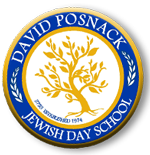 What is most appalling here is that the Hasidic yeshivas with severe educational deficiencies will benefit while the better private schools battle it out with the state. One of the basic principles in conflict resolution is remembering to maintain focus on the problem at hand. The court and state must not be sidetracked by these lawsuits. It is unfortunate and even shocking that the elite private and Catholic schools which value education actually filed these lawsuits even though they’d likely easily pass any state inspection. 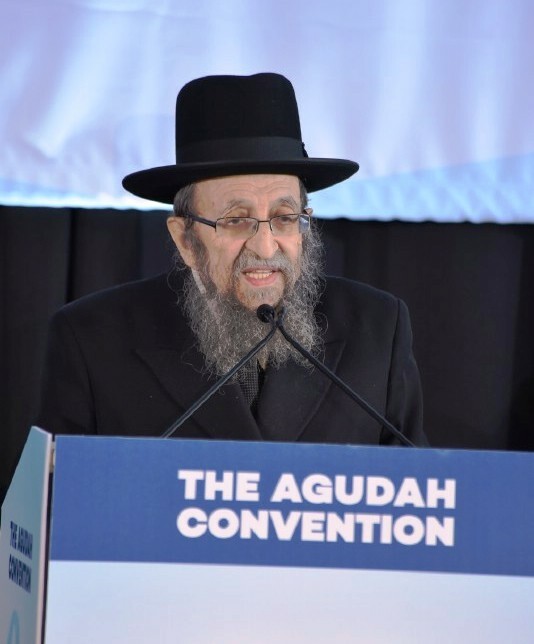 But by fighting these guidelines they are providing cover for non-compliant Hasidic yeshivas and thereby enabling the ongoing and systemic educational neglect of Hasidic children. Seth Godin, the prolific author, points out that it’s important for organizations not to forget who they are and to continuously reexamine their cultural DNA. In other words, they must ask themselves questions such as who do we serve? And what do those we serve need? His focus is on marketing, but the concept applies here as well. Hasidic yeshivas ought to ask themselves what their goals are and how they define success? Do they really want to be in the business of fighting to keep children uneducated? Do they want to be defined as fighting to weaken educational standards? Do they want to push for a position that will ensure that their graduates are unable to communicate effectively in English? Do they want to create an atmosphere where graduates are limited or fearful to navigate through the world? No doubt that there is a parental right to educate their children according to their preferred religion and parents should certainly be able to send their children to schools of their choosing. There is also no doubt that many private religious schools are in compliance with the law and do an excellent job in terms of balancing a religious and secular curriculum. But we can’t use the defense of parent’s “right to choose” to defend yeshivas that severely disadvantage graduates like myself. There is no parental nor communal right or defense for neglecting a child’s education. 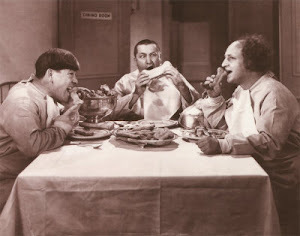 "Dual Scourges – Disease and Ignorance"
Trust any of these imbeciles at your own peril...and that of your community! NEW YORK (CBS NewYork) — New York City officials are cracking down on schools in Brooklyn that allow unvaccinated children to attend, telling them to comply or be shut down. Neighborhood officials said the vast majority of Orthodox Jews in Williamsburg are vaccinated, but because the community is so tightly knit, just a small number of anti-vaxers is allowing this outbreak to grow, CBS2’s Ali Bauman reported Monday. 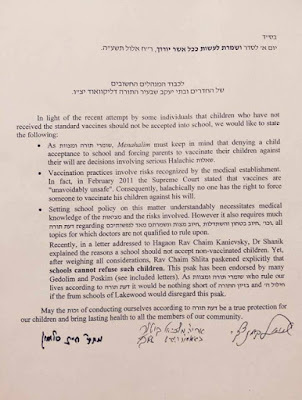 Schlesinger is trying to reverse false information being spread about the measles vaccine through the Orthodox community. “They’re spreading this information through hotlines, some publications. 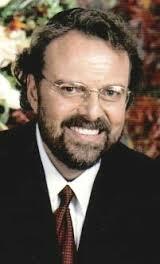 I’ve seen some mailings,” Schlesinger said. Since the measles outbreak began in October, the Department of Health says there have been 285 reported cases in Brooklyn’s Orthodox Jewish community, 246 of which are children. And so far, 21 people have been hospitalized. 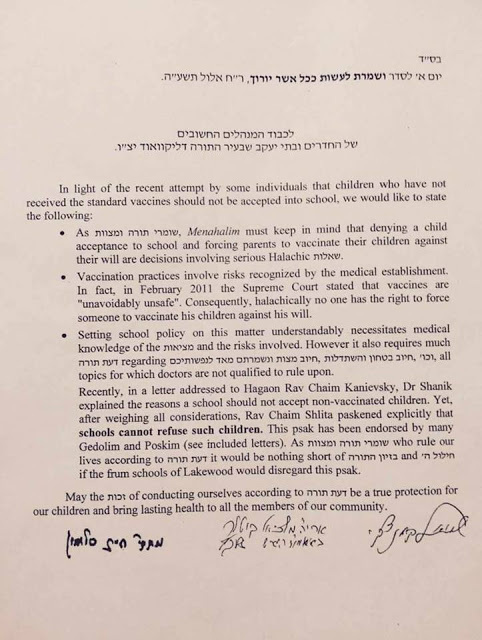 As a result, the health department now says any yeshiva school in Williamsburg allowing unvaccinated students to attend will face fines or possibly be shut down. “If you ask me, I say do it. Immunize your child, save lives,” one resident said. “It has nothing to do with Judaism. People are afraid. It’s damaging. People are afraid of the medicine,” another person said. City Councilman Stephen Levin represents Williamsburg. “Every child has to be registered and we can work with the schools to do this,” Levin said. In Rockland County, there have been 167 confirmed cases of measles. On Friday, a Supreme Court judge blocked an executive order banning unvaccinated children from public places. “It’s happening around New York state. It’s only going to spread unless we fix the problems in the system, and the problems are we have way too lax of a requirement,” state Sen. David Carlucci said. New York City ordered yeshivas to ban unvaccinated students in December, but said one in Williamsburg did not comply and has since been linked to more than 40 cases. So will this plan be more effective? Neighborhood officials said it is particularly important for members of this community to get vaccinated now because next week families will be gathering for the start of Passover. A handbook created by Parents Educating and Advocating for Children’s Health. “It is our belief that there is no greater threat to public health than vaccines,” the handbook states. 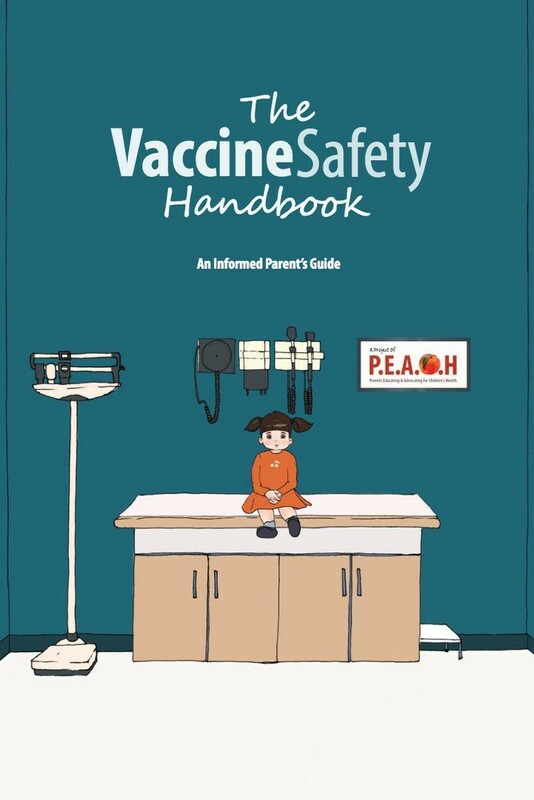 “The Vaccine Safety Handbook” appears innocuous, a slick magazine for parents who want to raise healthy children. But tucked inside its 40 pages are false warnings that vaccines cause autism and contain cells from aborted human fetuses. “It is our belief that there is no greater threat to public health than vaccines,” the publication concludes, contradicting the scientific consensus that vaccines are generally safe and highly effective. The handbook, created by a group called Parents Educating and Advocating for Children’s Health, or Peach, is targeted at ultra-Orthodox Jews, whose expanding and insular communities are at the epicenter of one of the largest measles outbreaks in the United States in decades. New York City on Tuesday declared a public health emergency following a measles outbreak in the Orthodox Jewish community in Brooklyn. Mayor Bill de Blasio said that the city would require unvaccinated individuals living in select ZIP codes in Williamsburg, Brooklyn, to receive the measles vaccine as the city escalated its efforts to stem one of the largest measles outbreaks in decades. The mayor said that the city would issue violations and possibly fines for those who did not comply. We need a proper, transparent way of holding our mediocre (& WORSE) rabbis to account! Here we go again: another rabbinic departure to sweep under the extraordinarily capacious carpet of Anglo Jewry. Dayan Yonason Abraham abruptly left Toras Chaim Synagogue in Hendon because, in his words, he had "fallen short of the standards expected of him", but no further information has been forthcoming. The impression seems to be that, whatever we do, this must be hushed up as quickly as possible and, in particular, let's hope it doesn't get into the national press, because the Eleventh Commandment of Anglo Jewry over the decades has been “thou shalt not wash dirty linen in public”. 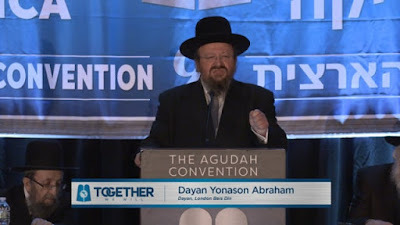 The problem is that, as we have seen time and again, private laundries don't wash.
No one has confirmed what Dayan Abraham may have done to warrant his departure. It is true that instances of misbehaviour by the Anglo-Jewish rabbinate are relatively rare, although less rare than one would hope given the nature of the vocation. But looked at in the round, the rabbinic cadre is for the most part mediocre at best and significantly under-performing at worst. While there are a number of community rabbis who are extraordinarily inspiring in their dedication to their community and tireless in its service, they are the exception rather than the rule. 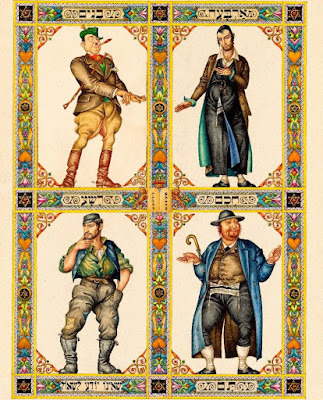 The perception held by some that the quality of the communal rabbinate is in general superb rests largely on the low standards expected of them, and the lack of transparency and accountability around their role that encourages a culture of flourishing mediocrity. Sometimes when I am being told how wonderful a communal rabbi is because he visited somebody in hospital or gave thorough attention to a family wedding or funeral, I point out that this is precisely what they have been paid for: and with many rabbis on remuneration packages amounting to actual or full-time equivalent salaries that many of their communities can only dream of, when one calculates an hourly rate for their performance, the heroism of spending several hours a day visiting their parishioners in hospital suddenly appears in context to be nothing more than simply performing their job in the way that the rest of us have to do without the compensation of uncritical adulation. In part, this is because the expectations of communities have become matched to their experiences over time. And perhaps because it is “public money”, synagogue boards are less rigorous in determining what value for money they are getting day by day from their rabbi than they would be in other professional circumstances. But the main reason why rabbis can perform poorly and get away with is because there simply are no properly regulated standards for the rabbinic profession. While contracts have become more detailed and, to some extent, restrictive than they used to be, there is no systematic method of regulation or enforcement to support the greater detail on those contracts. 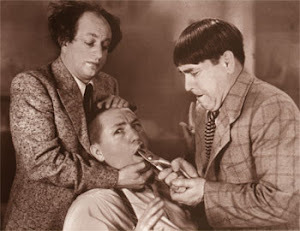 If I am unimpressed or offended by the performance of my doctor, my lawyer, my dentist or any other trained professional, there is a clear method by which I can complain. And that applies to simple under-performance as much as to rarer cases of misconduct or impropriety. There is no professional body that regulates the rabbis in a transparent and accountable way and investigates complaints. 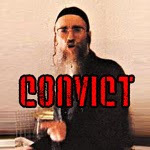 In extreme cases I can of course complain to the Chief Rabbi – whose dedication and commitment to the community and to the quality of the rabbinate is well-known – but there is no mechanism for him to make a transparent and accountable investigation and produce publicly identifiable results. This is simply unacceptable in today's world. Even judges are now subject to an unaccountable and public investigatory mechanism for misconduct or significant under-performance (such as unreasonable delay in producing written judgments) and the Judicial Conduct Investigations Office, far from diminishing the reputation of the judges, ensures that they can be seen to earn the respect that the system requires them to be accorded. 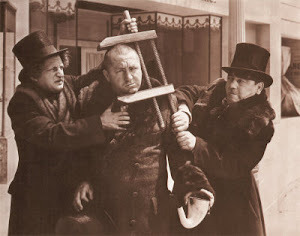 Exactly the same is true of the rabbis; and in order to preserve the reputation of hard-working, honest and decent rabbis, it is now overdue that we have a proper mechanism for dealing with those who underperform or misbehave. Over the last few years a number of UK rabbis have behaved improperly and in some cases have left behind victims suffering from their behaviour in a number of different ways. 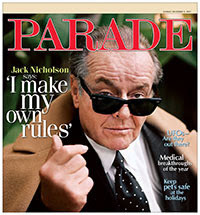 The reaction of the community has been to enjoy a passing scandal, but beyond that the establishment has raced to cover up the wider picture and the mechanisms of reputational damage-limitation have taken precedence over thoughts about support and care for victims and imposing enforceable standards. We have no right to regard ourselves as a religious community if we do not establish a mechanism for dealing with abuse within the rabbinate, and accountable and transparent ways for people to address inadequate performance, so that we can go back to respecting the rabbis as a group knowing that those who deserve respect will receive it and those who don’t will be dealt with appropriately. Daniel Greenberg is a lawyer specialising in legislation and the legislative process. 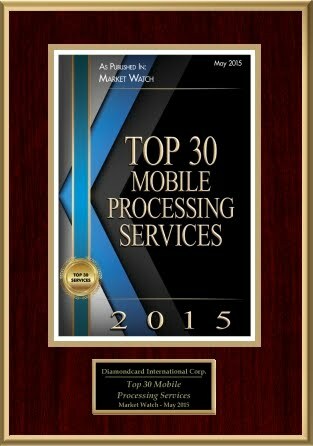 He has 30 years experience in the private and public sectors dealing with legislation. He was a Parliamentary Counsel for 20 years; he is now an officer in the House of Commons, and a writer, trainer and adviser.